Welcome to the Ageras Tax Return Portal for Sole traders, Ltd Companies and Partnerships. We have put together the basic information about your UK tax return in one place. Select sole trader, Ltd company or partnership below to skip the intro and dive into the details. Alternatively, scroll down to read more about why we’ve put this tax portal together for businesses in the UK. Why Did Ageras Create The Tax Return Portal? To understand why we created this Tax Return Portal, let us address the elephant in the room when it comes to tax: very few people, apart from the accountants on Ageras' platform and HMRC, enjoy talking about and dealing with taxes. An estimated 7% of taxpayers in 2017 put off filing their tax return until the day of the deadline. One in 14 taxpayers didn’t file their tax return in and missed the deadline, which resulted in a combined fine of 84 million last tax season*. Ageras wants to turn this situation on its head and make it really easy for small businesses to get clued up on their taxes, get their returns in on time and - most importantly - avoid penalties or fines. Information is power. By empowering you with the basic information needed to understand your responsibilities, we hope to support you through the tax season. 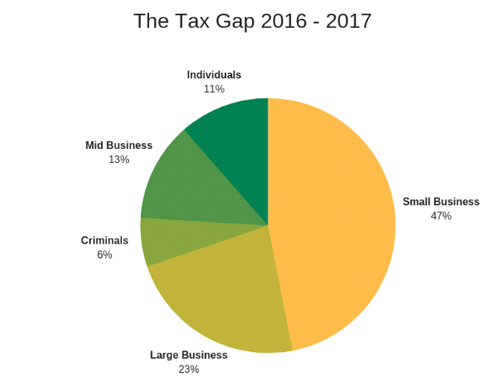 As you can see from the chart above, small businesses represented 47% of the total 33 billion gaps last tax season. According to HMRC, there is still an estimated 13.7 billion tax gap between what the tax office expects, and what they are actually receiving from small businesses in the UK. 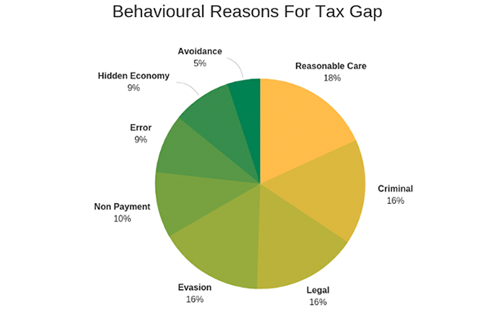 HMRC states that, of all behavioural reasons that contribute to the tax gap, failure to take reasonable care is the most important one. This segment is related to mistakes which could have been avoided. Which brings us back to the elephant in the room: very few people like dealing with taxes. We tend to become nonchalant and - inevitably - make mistakes. Currently, HMRC is cracking down particularly hard on this group of people. The office has just released new information​ on how to take reasonable care, including details on all potential penalties. It is important we understand what “reasonable care” means to HMRC, and this quote sums it up nicely. Paul, a self-employed plumber, does not pay a lot of attention to his record-keeping responsibilities and has no structured system to make sure that his records are accurate. When Paul completes his SA tax return he cannot be certain that his figures are correct, and he is therefore unable to check them. This attitude towards record-keeping indicates a lack of reasonable care. 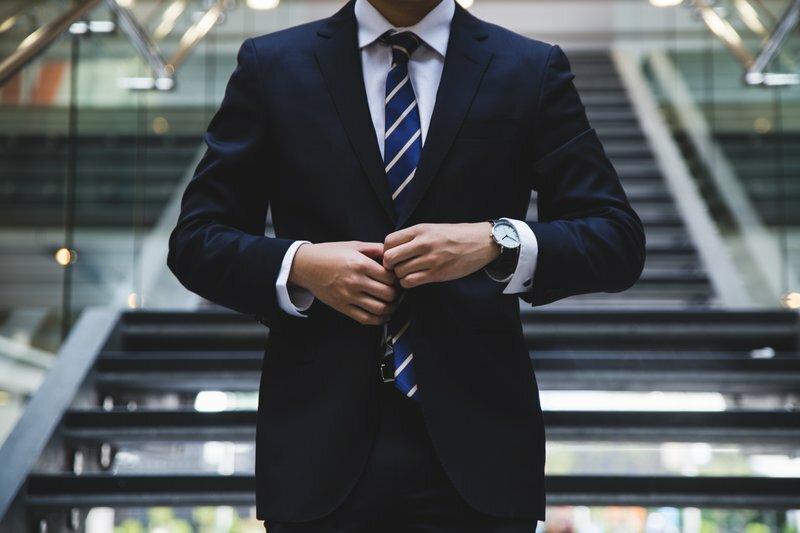 If you are in doubt, it is recommended to speak with an accountant, who will be able to advise you with regard to your individual circumstances. Read the reasonable care document here. 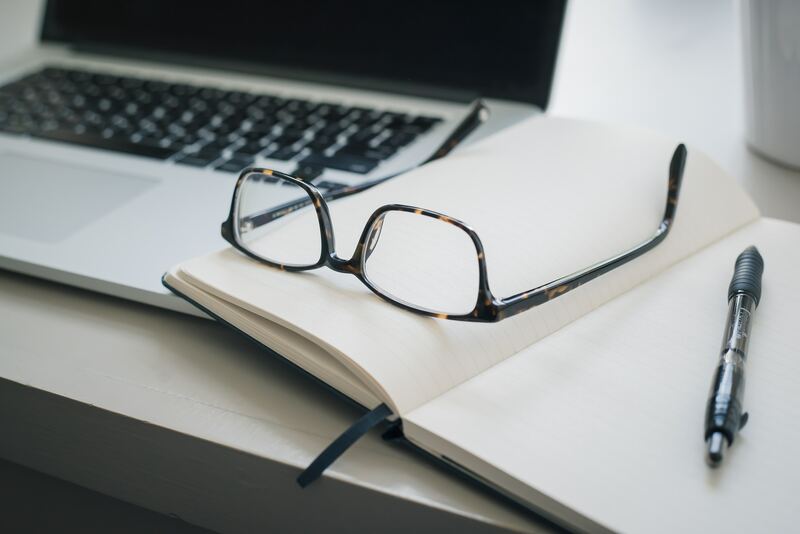 Ageras hopes to make tax season a little bit easier with an easy-to-navigate tax portal, putting the basic information you need in one place. Sole Trader, LTD Company or Partnership business owners can use this portal as a reference. We’ve also included a handy FAQ, the most frequently asked questions about taxes and the answers with relevant links and sources you may need. To start a business as a sole trader is very easy in the UK, so most businesses fall into this category. A sole trader is someone who is the sole owner of a business. A sole trader can still hire other people, but they remain the sole owner. This means that, after taxes, the owner can keep the remaining profits of the business. It also means that the owner is liable for losses. Plumbers, builders, electricians, laundrettes, dry cleaners, social media marketing freelancers, content marketing freelancers, copywriting freelancers, web design freelancers, beauticians, market traders, grocers, butchers, corner shops, boutique clothing stores, masseuses, yoga teachers. Sole Traders have the simplest tax return process. We have detailed the 3 simple steps below. As a sole trader, you have a responsibility to keep records of your business income and expenses. There are two main types of accounting systems that businesses use: traditional and cash-basis accounting. If your business is earning under £150,000 per year, then cash-basis accounting is the more popular method. Cash-basis accounting records the income and expenses as they happen. This means you only pay tax on the income you have been paying into your bank during the tax year. In traditional accounting, you record your income and expenses by the date on the invoice. If you aren’t sure which accounting method is right for your business, it is best to speak to an accountant. Ageras has helped 169,000 businesses find the right accountant for them, give it a try. 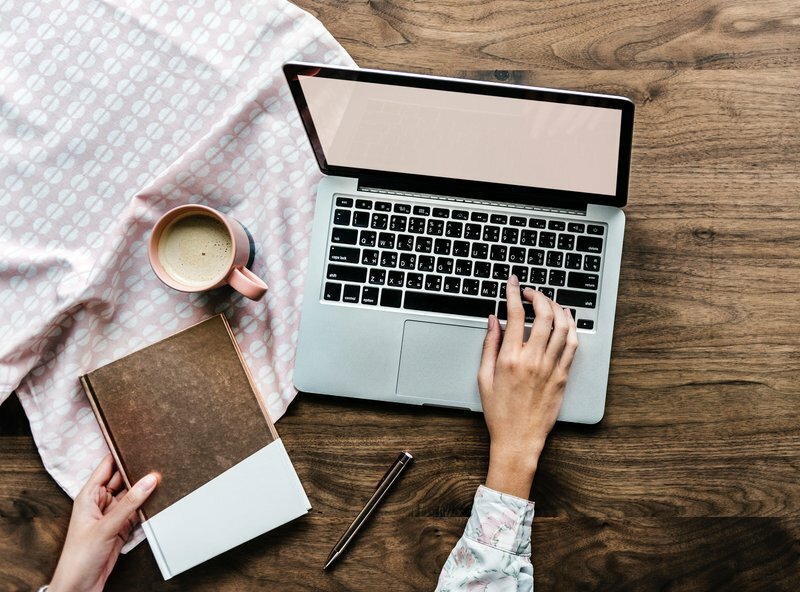 There are two ways a sole trader can submit their self-assessment, either by paper or online by registering for an online account. There are different submission deadlines depending on which method you choose. Apart from the self-assessment form (SA100 / SA200), you also need to fill out a self-employment supplement form (SA103S / SA103F). If your annual business turnover for the year was below the VAT threshold, you should fill out form SA103S. If it exceeded the annual business turnover for the year, you need to fill out form SA103F. Sole traders pay income tax and national insurance contributions on their business profits. Profit is income minus allowable business expenses. The table below shows how much tax you will pay depending on your annual income. You must also pay different national insurance contributions depending on your profits. HMRC will calculate this for you based on your self-assessment and self-employed form. For a personal estimate, use the HMRC self assessment tax calculator. You must register for VAT if your annual turnover is more than £85,000. Please see the VAT section inside an LTD Company for more detail. Register Online To Access Digital Submission Service - N.B. It takes 10 - 21 working days to receive your UTR, which you need to use the digital submission service. Make sure you have this well in advance of the deadline to avoid paying late penalties. Self Assessment Tax Calculator - Estimate how much Tax and National Insurance you will have to pay. The above information for a sole trader has been detailed out for the most basic circumstances. Depending on your unique situation you may need to fill out additional forms. This information is a reference point only and does not constitute official advice. Ageras has helped 169,000 businesses find the right accountant for them, give it a try. What Is an LTD Company? An LTD Company is legally separate from the owners of the company. In the UK, it has to be registered (or "incorporated") at Companies House as a legal “person”. Once the company is legally separate from the owners, it provides the owners with “limited liability”. Limited liability means you will not be held responsible for any financial losses as a result of your business activities. This is assuming that you have not committed fraud, but we know you won’t be doing that, so you are fine! Limited liability can also make it easier for you to secure business loans and financing. There are also different tax rules which apply to LTD companies, which we will explain below. Airlines, large clothing brands, marketing agencies, advertising agencies, large restaurant chains, telecommunication companies, factories, large e-commerce stores. As an LTD Company Director, you will need to fill in a self-assessment tax return. For information on this return, please see the previous section (sole trader). Your Self Assessment covers you as an individual. However, you will need to submit tax returns for your business, because once you have incorporated it, your business becomes an entity which is legally separate from you, the owner. As an LTD Company Director, it is your responsibility to make sure you keep adequate records of your business dealings. All records must be kept for at least 6 years from the end of the financial year. Failure to comply could result in HMRC charges up to £3,000. The records you need to keep as an LTD Company are more detailed than those of a sole trader. You can find some examples below. In conclusion, you must record your business income and expenses, any debts incurred by the business, details of all the goods, including information about the people from whom you bought them and the people to whom you sold the goods. This is a document which logs the details of the invoices you have sent to clients. It should include the invoice date, the name of the client and a reference number, so that the invoice can be easily retrieved. It should also include the monetary value of amounts paid and due. This document details the money the business owes to other companies, such as business loans and credit card bills. The information to record here is the date the payments are due and the dates when actual payments were made, the amount owed and the invoice reference number, so that the invoice can be easily retrieved. The cash book should be at the heart of your daily operations. It records the invoices of your company’s income and expenditure on a daily basis, including any online payments and bank loans. The cash book should provide an overview of the amount of cash available in the business at any time. The kind of records you need depends on the type of LTD Company you own, so it is best to speak with an accountant, who can make sure your record-keeping is set up correctly. Ageras have helped 169,000 businesses find the right accountant for them, give it a try. As the director of an LTD company, you have a unique financial year depending on when you incorporated your company. Companies House will provide you with your ARD (Accounting Reference Date) shortly after you incorporate your company. It is important to keep this date readily available and provide it to your accountant, because this dictates your unique financial year. With regard to the self-assessment tax return, which you must file as the owner of an LTD Company, the specific SATR dates apply. Please refer to the section Sole Trader Submit. Both must be submitted online through HMRC. The paper version is only available if you have a ​reasonable excuse​ to file on paper, or if you are filing in Welsh. Otherwise, it must be done through the official government website. As soon as your company is legally separate from its owners, you will have to pay Corporation Tax. One of the primary differences between income tax and corporation tax is that you have to start paying corporation tax as soon as you start earning a profit in your business. Your business doesn’t have a personal allowance; it has to start paying straight away. As you can see from the chart above, corporation tax rates have dropped since 2013 - 2014. It has also been standardised: everyone pays the same amount of company tax - regardless of whether the business profits are below £300,000 or not. The chart below shows the different methods of payment available to pay corporation tax. You might find this calculator useful to predict how much corporation tax you are liable for: Corporation Tax Calculator. As the Director of an LTD company, there are two ways to pay yourself, through salary and also through dividends. The best practice is to set yourself up on the PAYE scheme, because more often than not as the Director, you are an employee of your company. PAYE can be accessed here. It is an online service run by HMRC for you to submit your payroll reports. National Insurance must also be paid if you are earning a salary over £8,424 per year (2018/2019). More often than not, this is paid on a monthly basis. This is where an accountant can really help you make sure you have everything set up in the most efficient way. There are ways you can pay yourself through a combination of dividends and salary in order to reduce your NI contributions and save a lot of money in the process. Ageras has helped 169,000 businesses find the right accountant for them, give it a try. If your annual turnover is more than £85,000, then you must register for VAT. This is a tax charged on most goods in the UK and the EU. There are also four different levels of VAT and depending on the service/products you offer, you will be required to pay a different amount. EXAMPLES: Web design services, social media marketing services, copywriting services, software licences, sale of laptops, smartphones, cameras and electronic equipment. Most other goods and services. EXAMPLES: Nicotine patches and gum, mobility aids for the elderly, power and energy, energy-saving materials such as wood-fuelled boilers, insulation, solar panels. Heating equipment such as radiators, gas-fired boilers, electric storage heaters. This means you still have to charge VAT and submit records, but VAT is charged at 0%. EXAMPLES: Children’s clothes and shoes, advertising services for charities, printing brochures or leaflets, sale of books and magazines, sale of newspapers, building services for disabled people, equipment for blind or partially sighted people, water supplied to households, aircraft repair and maintenance. EXAMPLES: Financial services, insurance and investments, sponsored charitable events, charitable fundraising and admission to charitable events. Lottery ticket sales, gambling, betting and bingo. If you expect your taxable VAT return to be £150,000 or less, you are eligible for flat rate VAT. This was introduced to lower the amount of recording and paperwork small businesses need to make. For many businesses, it also means you can pay less VAT because the % is lower. You must make note of your individual financial year. A business partnership is very similar to a sole trader in terms of legal and financial responsibilities. The difference is that the model enables two or more people to go into business with each other. The official legal term for business partnership is a general partnership, though more often than not, people don’t use this term. The business profits are shared between the partners, who are then taxed on their share of the profits. The business itself is not taxed. There is less paperwork to fill out, however, there is also more liability for the partners because the business is not legally separate from them. Surgery, yoga or fitness studios, real estate business, marketing or advertising agencies, law firms, accounting groups, boutique retail stores. If you enter into a partnership, you must appoint a partner to deal with your tax responsibilities. This person will be responsible for making sure the correct records are kept, that your tax forms are submitted on time and that your partnership is paying the correct tax. It is still recommended to get help from a qualified accountant who can ensure everything is set up correctly. 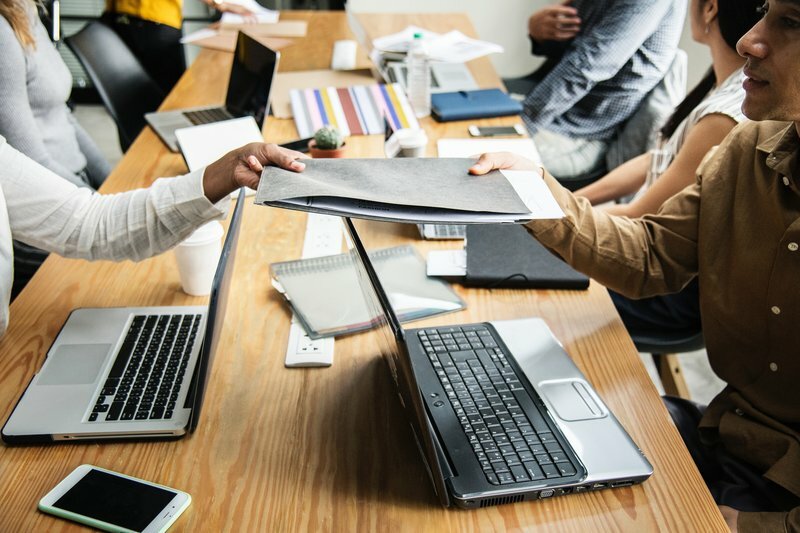 The records for a partnership are very similar to those of a sole trader and will vary depending on the type of business you operate. Bookkeeping varies from company to company. You may want to seek the advice of an accountant to help you set it up. Ageras has helped 169,000 businesses find the right accountant for them, give it a try. You must appoint a partner who will take care of the records and accounting of the business. This partner is responsible for registering the partnership and themselves for self-assessment. The other partners must also register themselves for self-assessment. You will need to fill in a partnership tax return. 31 October Deadline: The appointed partner can download the form and submit it via paper here. 31 January Deadline: Alternatively, the appointed partner can submit the form digitally through the government website here. N.B, You must have a partnership UTR number if you are filing online, so make sure you get this well in advance. If your business employees people, you will need to sign up to the PAYE scheme. If your income is over £85,000 a year, you’ll need to register for VAT. More details can be found in the LTD Company section here. The amount in tax you owe for a business partnership is the same as a sole trader: your income minus expenses. It is important that partners include all of the expenses they wish to claim in the profit and loss account, as this is what HMRC will use to calculate the tax owed. This brings us to the end of the reference information for sole traders, LTD companies and partnerships. We have provided answers to the most frequently asked tax questions below. Do Sole Traders Pay Corporation Tax? Sole traders do not pay corporation tax. Sole traders pay income tax and national insurance, which is based on the self-assessment they fill in annually and send to HMRC. As a sole trader, which documents do I need to keep as records of business transactions? You must keep a record of all your sales, income and expenses. As a sole trader, this means receipts for goods and stock, bank statements and chequebook stubs. You also must keep invoices. For a full list of records Read More. It is important to keep your records for a minimum of 5 years after the 31st January submission deadline for the tax year. How do I calculate my tax and national insurance bill as a sole trader? HMRC have a dedicated calculator here. Alternatively, you can speak to an accountant. Ageras has helped 169,000 businesses find the right accountant for them, give it a try. How do I reduce business taxes? A study in 2015 showed just 1 in 5 micro business owners claim all of the money they incurred for their business expenses, which means the vast majority of small business owners are overpaying their taxes. Accounting for all business expenses and ensuring your bookkeeping is up to date is the most obvious way to reduce your business taxes. 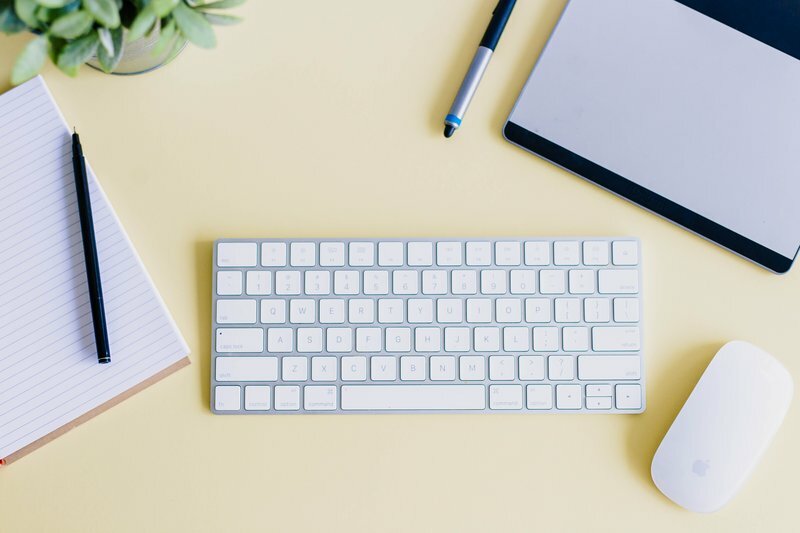 Depending on whether you operate as a sole trader, an LTD Company or a business partnership, there are other more advanced ways to reduce your business tax. Speaking with a qualified accountant who has experience with your type of business will ensure you are taking advantage of relevant tax breaks put in place to help you do business. Should I charge VAT as a sole trader? You can only charge VAT as a sole trader if you are registered for VAT. You must register for VAT if your annual turnover exceeds £85,000. If you prefer, you can register for VAT below this threshold as well. Read More. What is the difference between corporate and dividend tax? How Long Should I Keep Tax Records For? You must keep records for a minimum of 6 years after the end of the financial year. How Do I Contact HMRC? Outside UK: +44 135 535 9022. How Do I Find An Accountant? The Ageras authors don't provide any personal advice with regard to financial or fiscal matters - but accountants do. Fill in the form and receive non-binding quotes for professional tax advice. 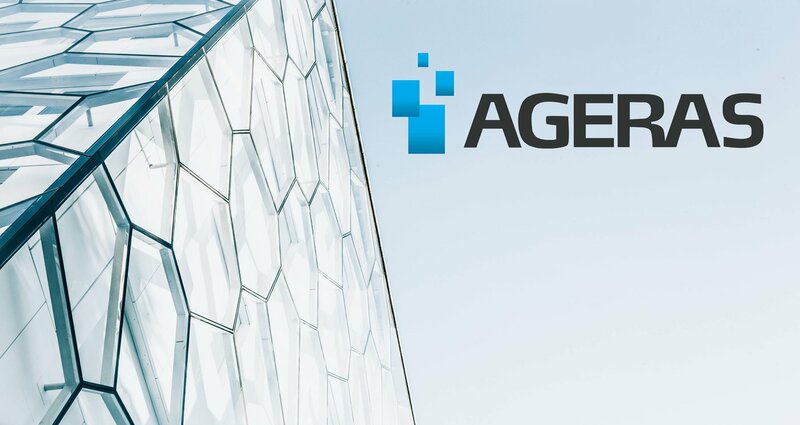 Ageras connects customers with the right bookkeepers and accountants. We aim to create transparency in the financial sector, to the benefit of clients, companies and the industry as a whole.